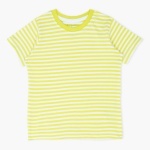 Providing comfort and style in a seamless blend, this t-shirt will be a worthy grab for your infant. The soft fabric of this t-shirt will keep your baby cosy. 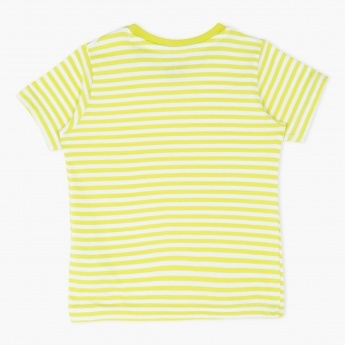 With stripes all over, a round neckline and short sleeves, this t-shirt will make your baby look set for any event.